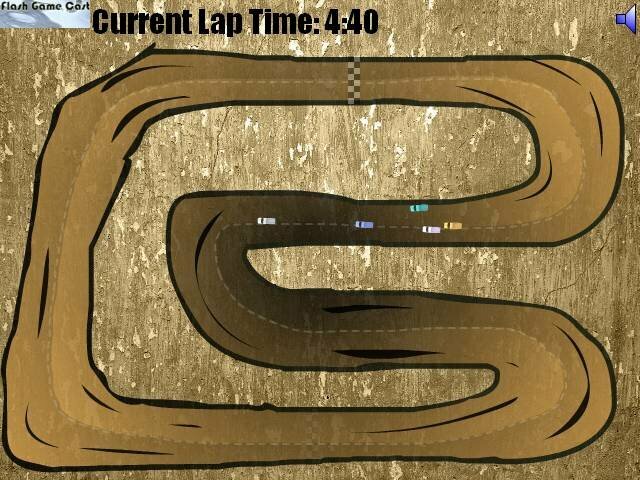 Free racing sport game by Games-Online-Zone.com. 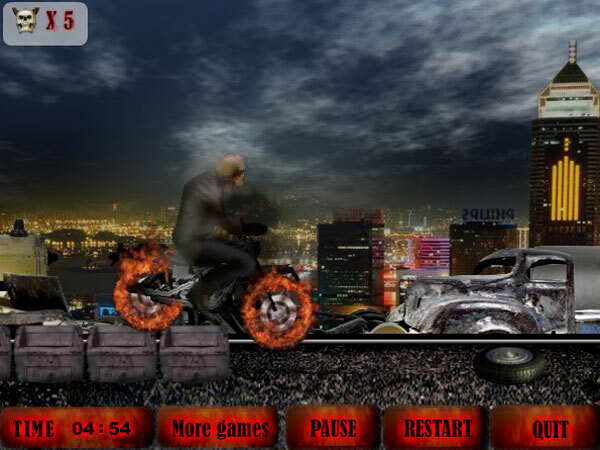 Do not miss the opportunity to play free addictive game with extreme racing and shooting. A lot of bonuses, ten skill levels, the possibility to upgrade your car and weapons. Controls: arrows to drive, space to shoot.